It seems almost everyone in today’s world has a smartphone or tablet glued to their hand. If you’re one of the many who spends hours a day on social media, apps and games, or surf the web daily, then I’m sure you can relate. Smart technology has given us a way to connect with people all over the world while making our lives more convenient, accessing features like our bank accounts, social apps, or the latest news with the touch of a button or even just your voice. As it turns out, our homes are taking note and becoming smarter too. Whether it be for convenience, safety, or just a fun tool to have, more home and garage smart-features are hitting the market and creating a new wave for the “techies” of the world. 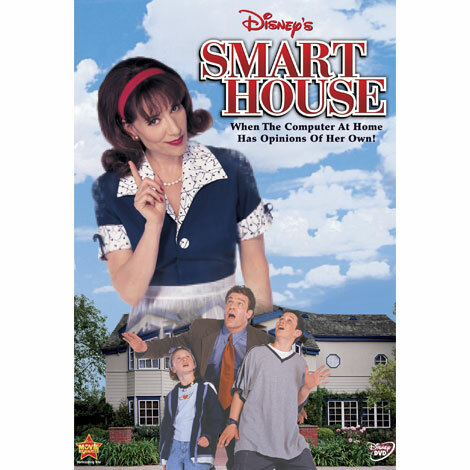 While it seems like smart technology has been around for a while now, I’m sure most of you remember the 1999 Disney Channel original movie “Smart House”, a film about a computerized house that controls their life. When thinking of a smart home in the year 2018, you might think about the more realistic version, a customizable home that allows you to control settings and features on a smartphone or device. Either way, I think we can both agree a lot has happened circa 20 years since this film was released. Prior to the digital age we live in now, a customized smart home wasn’t something many people thought about or even had the ability to set up or own. But, with new technology and constant access to an entire world through our smartphones, new features in and outside of our home are much more common and attainable. One of the most successful smart home devices thus far is Alexa, the voice of Amazon’s Echo Dot. 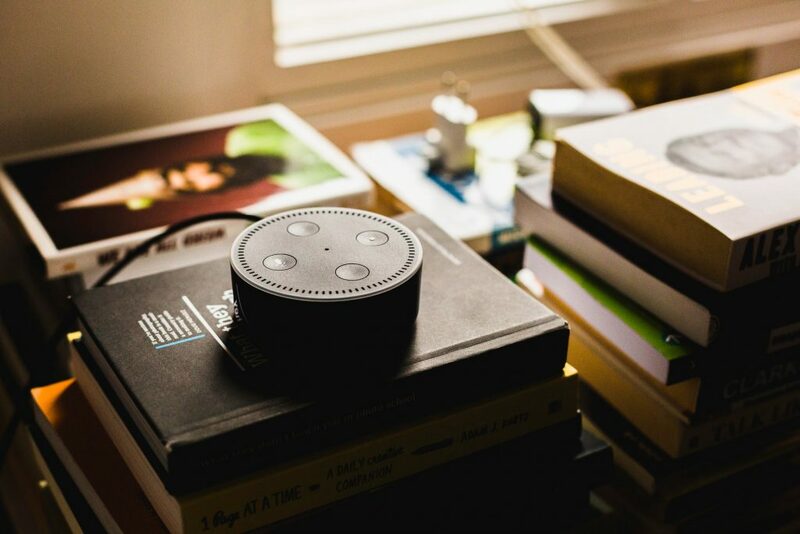 The Echo Dot, similar to Google Home, is a hands-free, voice automated device that can virtually do just about anything you ask of it. Responding simply to her name, Alexa is constantly alert and ready to snap your wish into reality. Commands such as “Alexa, play Taylor Swift” or “Alexa, please tell me what the time is” is only the beginning of her capabilities. Alexa can easily be connected with other smart features in your home. She can control security cameras, open garage doors, connect to any type of controller or smartphone for easier access and can even adjust fans, lights, and the thermostat, just to name a few. Technology has gone as far as allowing us to make changes in our home, while we are away from home. The MyQ smartphone control allows your Chamberlain garage door sensor, that is connected to your smart device, to access your wifi in your home and open or close, whether or not you are in the driveway or miles away. Many people also have discovered watching their pets or family members on their phone that is connected to a security camera in their home, while they are away. While it may, in theory, sound a bit creepy, most prefer the additional security it provides. Looking towards the future, more and more homes will continue to be built with smart home capabilities and features and while it may still seem like a luxury to most, the trends in technology tell us these add-ons will continue to become more common. Statistics on smart homes show that by the year 2022, over 56 percent of homes will be installed with smart technology. More frequently than ever, homebuyers, especially in the luxury home market are looking to purchase homes where smart features are already built in or can be an easy addition. 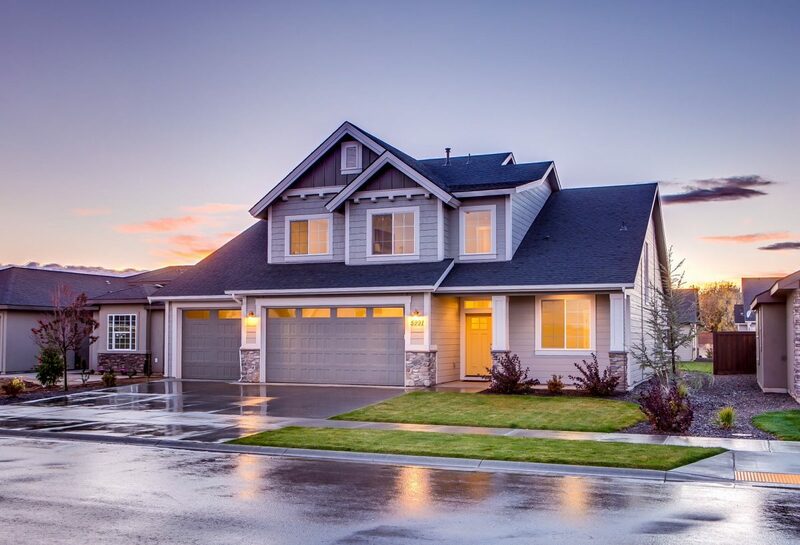 Homes that include smart thermostats, leak detection devices, and impressive garage door and lighting control are in much higher demand, contributing to higher selling prices as well. Whether you are after creative and customizable lighting, a controlled thermostat resulting in more efficient heat and air, or even a remote control that does basically everything in your home but stop time, all of this and so much more is possible. This may seem like we finally have an answer to the nights when we really don’t want to get up and shut off the lights, or when we fear we have left the garage door open and we are gone for the weekend, but if you still have reservations, you are not alone. Smart homes can potentially make you vulnerable online. As with any smart device, be sure to secure your home devices with accounts and strong passwords. If someone was able to hack your accounts they would have access to a lot of private information through your smart home features but most smart devices now take extreme caution in securing your privacy. 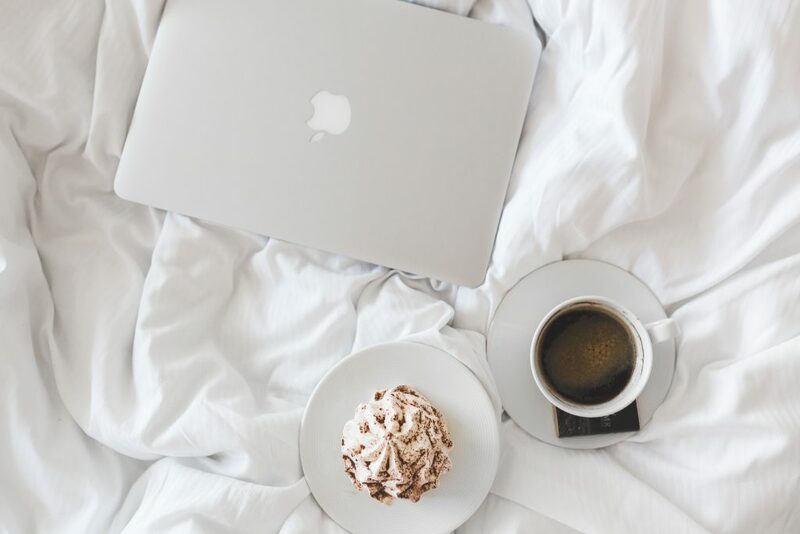 Overall, these devices are another step up in the world of technology and comfort and could make staying home much more convenient, fun, and experiential. I’m CLHMS Certified and I have some great insight on Smart Home and Real estate. I’m actually walking the walk and adding smart home to my listings as an added value! Thanks, Let’s work together and get the word out! 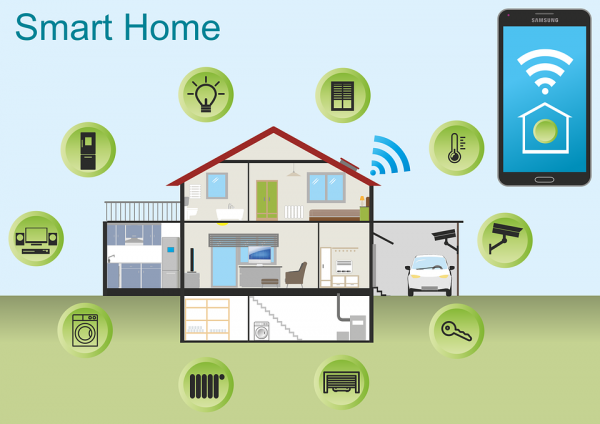 I’m planning a series of Smart Home presentations for architects and designers, and I’m curious, what are the negative aspects of the “smart home”? For example, what happens when the wifi signal is lost, or when the power goes out?